The Tecno H7 is the successor of the Tecno H6, both having some features in common. It is a nice MTK android and but you could enjoy it more if it is rooted. The reason being that if the Tecno H7 is rooted, it would operate faster and different customizations can be applied. Besides, you can flash a ClockWorkMod recovery on it and backup the complete ROM on your own. Save the backup in safe place just in case. Although, the same method work for both H6 and H7, in this tutorial, I explain the specific step by step guide of rooting the Tecno H7 MTK android. 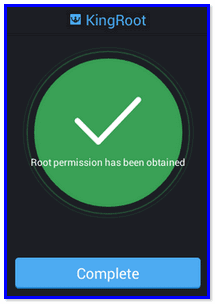 By rooting your android device, the locks put on the protected partitions are removed; making it possible for apps that require root access to gaining the root access on android devices. Rooting your android device makes it possible for you to perform a lot of activities you might not be able to perform ordinarily on the phone due to locks put on the protected partitions. Is Rooting My Android Device Safe? Although, rooting your android device may damage the phone and has some side effects, however, all the side effects can be over-ridden or avoided if you desist from going beyond your limits. 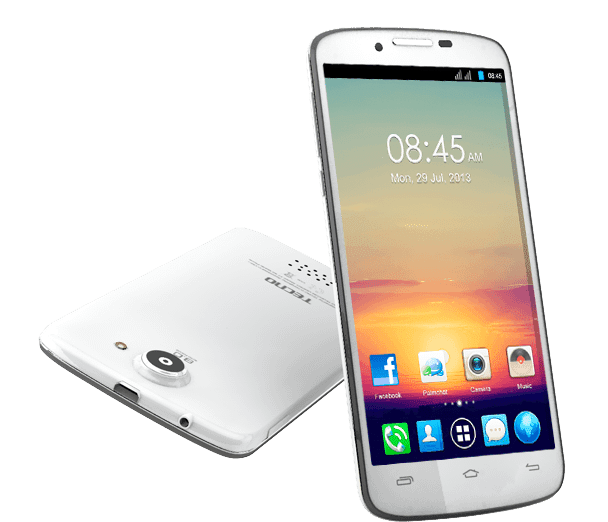 I have used this guide to root Tecno H7 therefore, this method is a confirmed working. All things being equal, you should safely use this method to root any Tecno H7. 2- Internet access. Either Wireless or your phone's data service should be put on. A fast Internet access is likely required for a successful rooting operation. Before Kingroot application could root the Tecno H7, it will attempt to install KingUser Application and flash SU Binaries on the phone. Therefore, ensure that you have at least, 100mb FREE Space on your phone's system STORAGE/RAM to install the necessary files for the rooting operation.